And on iTunes of course. You can stream Beady Belle's music on Spotify, Tidal, Apple Music and all other streaming services. 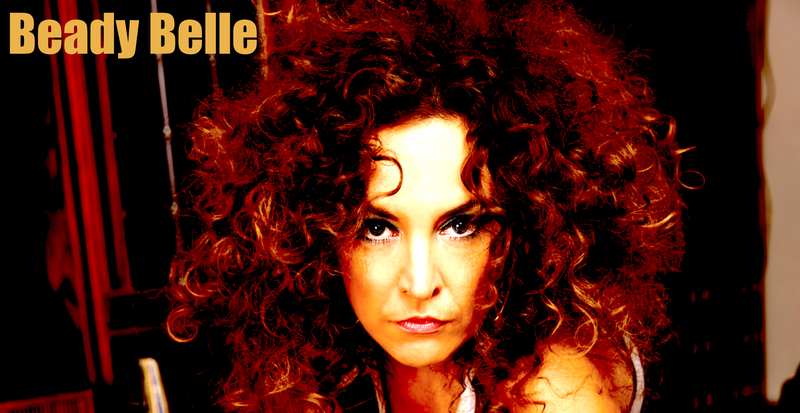 Beady Belle has released 8 studio albums + 1 triple best-of/live-box. Beady Belle has played live concerts in over 165 cities in 28 countries.